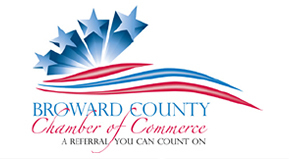 The South Broward Team of home inspectors are your local Pillar To Post home inspectors. We also provide added services upon request. We assist home buyers, home sellers, and real estate agents in accurately inspecting and assessing the condition of a home. 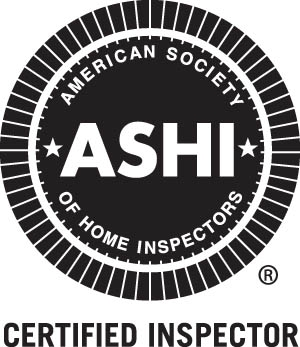 Customers trust us to provide an accurate and thorough home inspection, and to take the time to educate them on the actual condition of the home. This is a trust that we take very seriously and we value it immensely. We have experience inspecting homes of all ages, from structures which are historic and more than one hundred years old to new homes that have just been completed. Both Brendan Haggerty and Beth Haggerty are also licensed mold assessors in the state of Florida, with MRSA license numbers 311 and 312 respectively. 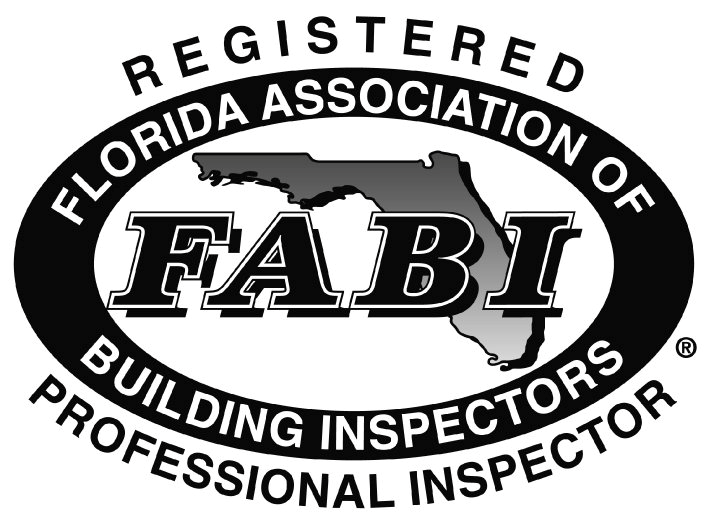 This ensures that any mold assessment is done according to Florida industry standards, and that the assessment is accurate and complete. Testing is performed using EPA protocol for home sellers and buyers. A continuous radon monitor is placed in the home for a 48 hour minimum testing period by a State of Florida Licensed Radon Tester. A Sampling Report is issued with the radon levels by hour and an EPA Overall Radon Average for the sampling period. A thorough home inspection will usually take around two or three hours to complete, but the actual time required will depend on many factors, including the size, condition, and room arrangement of the home. Some inspections may only take an hour for a very small home, while a mansion may require four or five hours to inspect completely. You will receive a detailed report of the inspection results with color photos. Home Inspection reports are printed at the time of inspection. Any questions that you have will be answered, and this is true even after the home inspection is done and the inspector has left. 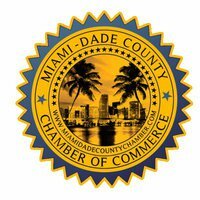 The home inspectors on the South Broward team have a number of licenses and certifications, and belong to many community organizations and associations. In addition community involvement is a priority, and charity requests are considered on a case by case basis. 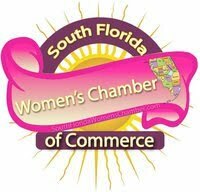 See our interview on Florida Homes, a leading site for Florida Real Estate, Georgia Real Estate, South Carolina Real Estate and Broward Homes For Sale: Other Services Your Home Inspector Can Perform.